A Delivery Strategy sets out a clear action plan for the implementation of a development proposal. Very often associated with larger scale projects, our Delivery Strategies often precede the preparation of other key documents such as Delivery Frameworks which normally cover specific aspects of a project in significantly more detail. The Delivery Strategy is typically a high level document that confirms a project’s objectives and desired outcomes, key actions, target timescales, roles and responsibilities, key milestones and expected resource requirements. 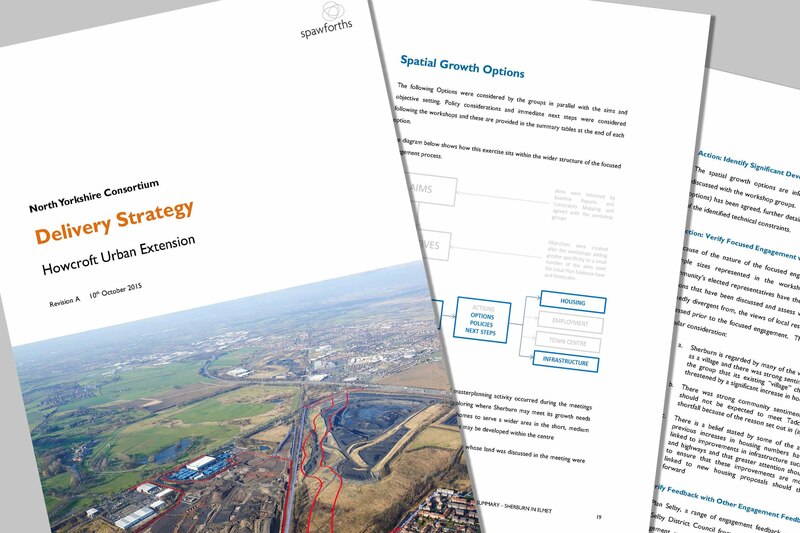 It is not uncommon for Delivery Strategies, Delivery Frameworks and Masterplan Frameworks to be combined into a single, comprehensive document however in our experience, the separating out of the Delivery Strategy as a freestanding piece of work, preceding the other activities has significant advantages as it ensures that a project’s key strategic objectives and issues are discussed, agreed and addressed at the outset.